Petro Banks' Mining & Exploration Finance Division provides finance for global mining companies through finance and operating leases and secured lending. This covers a range of surface and underground mobile mining exploration and equipment such as haul trucks, excavators, and diggers. 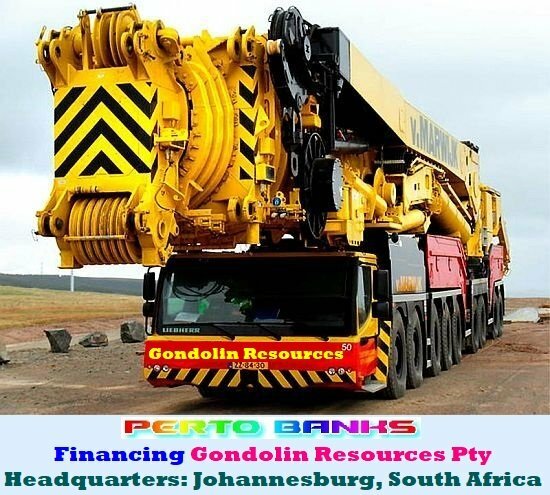 Petro Banks' Mining & Exploration Finance Division operates globally, and its clients include miners, contract miners, and rental companies. This business complements Petro Banks' existing capabilities in resources, mergers & acquisitions and commodity hedging and trading. Global markets primarily focus on gold, silver, platinum, palladium, and rhodium - and secondarily on copper, aluminum, nickel, lead, zinc, tin, aluminum alloy and North American Special Aluminum Alloy Contract (NASAAC). 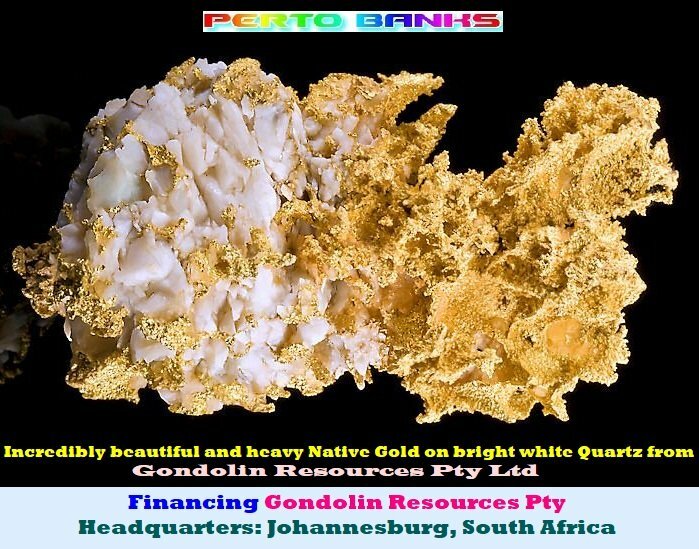 Need Financing for Your Mining & Manufacturing, Base & Precious Metals, or a Minerals Exploration Project?